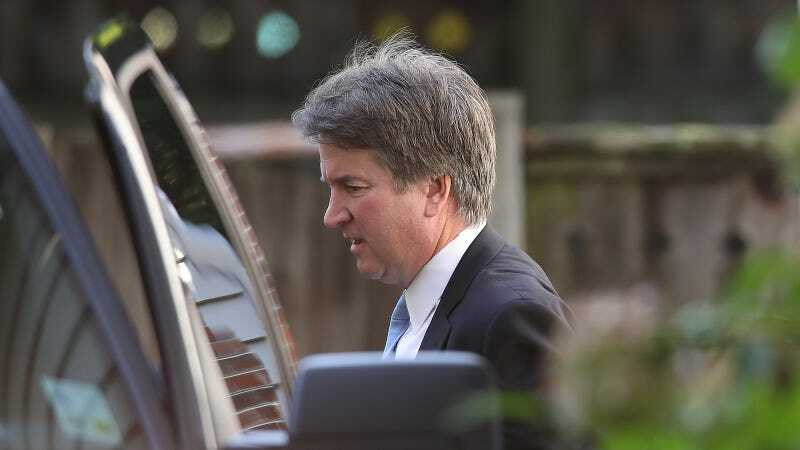 While Republicans use every tactic they can to insist that Supreme Court nominee Brett Kavanaugh is a good man with impeccable character—and to discredit Christine Blasey Ford and Deborah Ramirez—let’s consider, for a second, which men Donald Trump believes should be taken at their word, and which are considered irredeemable criminals by Donald Trump and his administration. For Trump, the threat of men’s violence is both omnipresent and impossible. It all depends on which men you’re talking about. Now let’s take a look at the men Trump and his administration have described as rapists and criminals. ...Almost every number in the image is wrong. The statistics on white victims are exaggerated five-fold. The police-related deaths are off as well. “They’re sending, I mentioned words — I won’t even mention them tonight because there’s a lot of young people here — but I mentioned words and everyone thought it was wonderful.” “And then about two days later and people said, ‘did he say this, did he say that?’” Trump said. The pattern seems pretty clear.